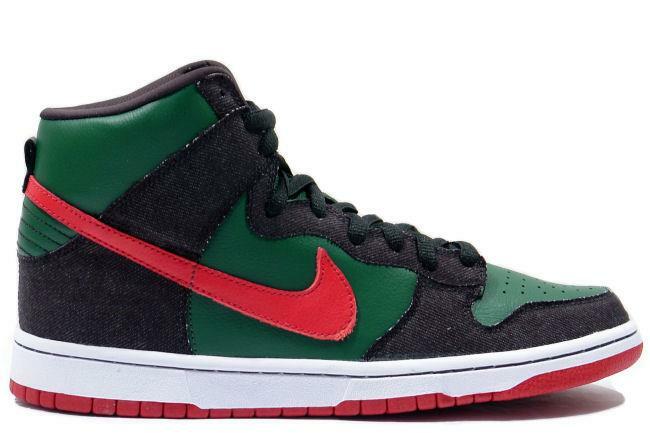 Info: This shoe features a RESN replacement of the usual Nike SB tag in respect to Sam Smyth of Girl Skateboards who designed the ultra-exclusive, original 'Gucci' dunks. 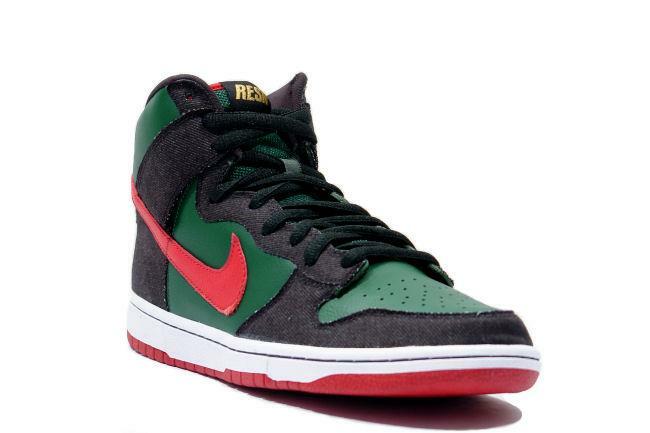 The green is for marijuana, red for fire, and black for RESN. 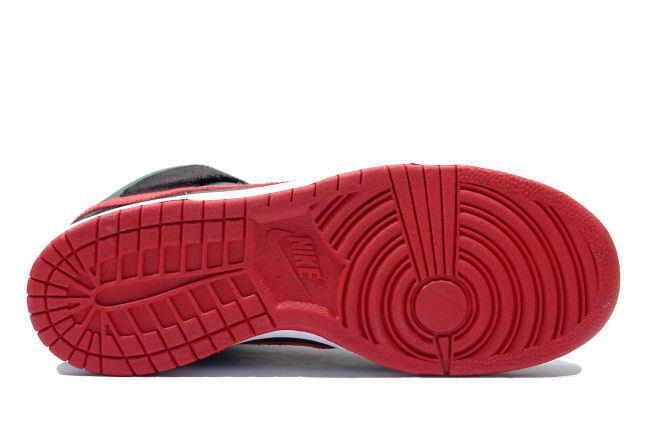 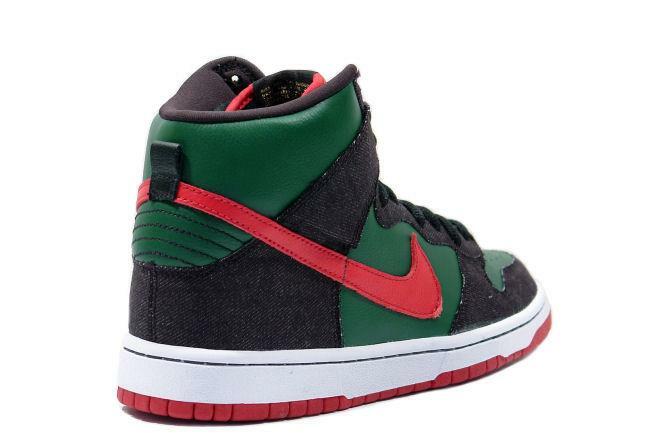 These were only sold at select SB shops and come with an extra pair of red laces. 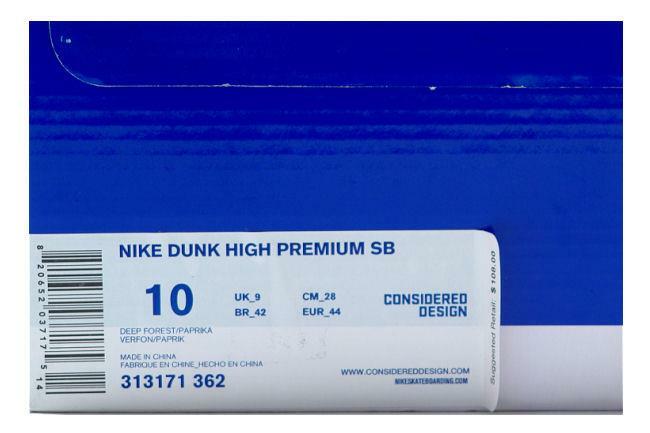 December 2009 SB quickstrike release.